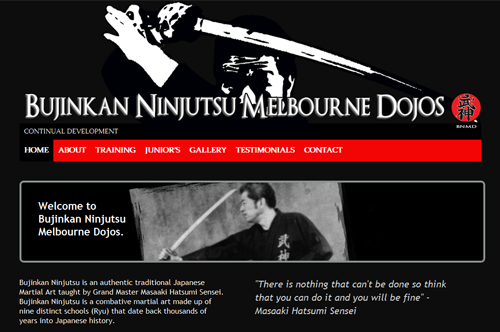 latest launched website, BNMD teaches authentic traditional Japanese Martial Art taught by Grand Master Masaaki Hatsumi Sensei. A design that never made it to code heaven. 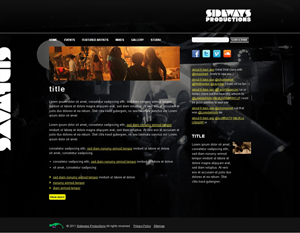 A recording studio brief to maintain ongoing business and support major events and festivals. 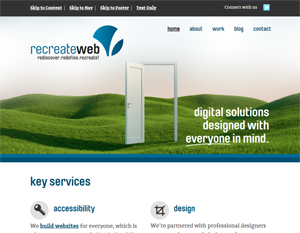 A digital agency in which I create accessible and inclusive websites in HTML5 and CSS3. Corporates go HTML5! 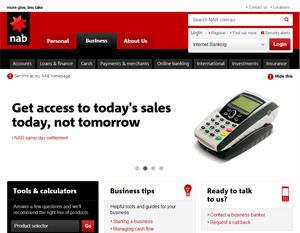 A closer look in how maintaining the process of over 2000 page corporation website.